Recommendations have been put forward to address an “unmet need” for structured education and training for midwives managing diabetes in pregnancy. 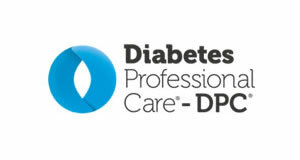 The Association of British Clinical Diabetologists (ABCD) commissioned a survey to assess the education and training needs of midwives in the UK who look after pregnant women with diabetes. In response, ABCD has suggested a competency framework for diabetes and a specification for a midwife training programme should be developed. 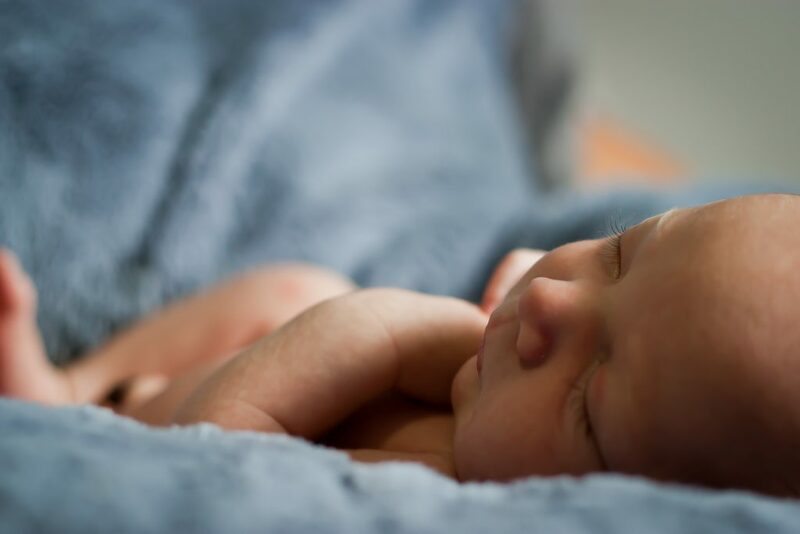 A freedom of information request was made to all the NHS Trusts in the UK to gather relevant information about the roles and responsibilities of midwives in the maternity units in the UK. This was followed by a questionnaire to midwives in the UK who are members of the Royal College of Midwives to assess their education and training level, needs, desires and views preceded by a test survey on nine midwives. The availability of existing diabetes in pregnancy courses. This should include university-accredited modules, both standalone modules and those that are part of a degree/masters course as well as non-accredited courses. Find out more about the process for midwives to become non-medical prescribed. 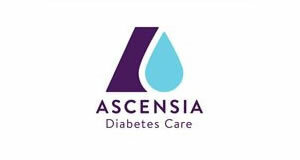 Ascertain the benefits for midwives being able to prescribe diabetes medications: the benefits for the midwives themselves, the mothers and babies, the wider team/s, the Trust and in terms of outcomes. 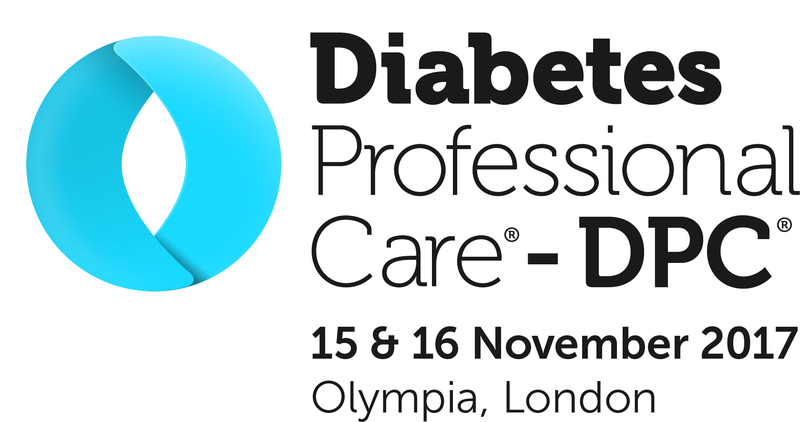 Develop a competency framework for diabetes that is specific to the midwife role in caring for women with pre-existing or gestational diabetes throughout the care pathway from pre-conception to antenatal care. Work with RCM and TREND-UK to ensure accreditation. 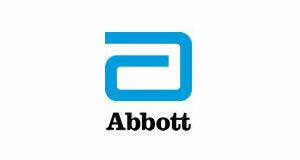 Develop a specification for a midwife training programme for diabetes management in pregnancy, taking into account an appraisal of the options of potential design and delivery methods, course content including refresher, cost appraisal, funding options, accreditation options, intellectual property considerations and benefits/impact appraisal. That JBDS guidance for pregnant women with diabetes is being increasingly adopted and adapted in various trusts with the aim to reduce neonatal hypoglycaemia.